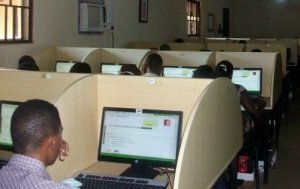 Joint Admissions and Matriculation Board, JAMB Slip re-printing portal for the 2019 Unified Tertiary Matriculation Examination (UTME) is now active. Candidates can now proceed to printing their examination slip for their email inbox or via JAMB website. 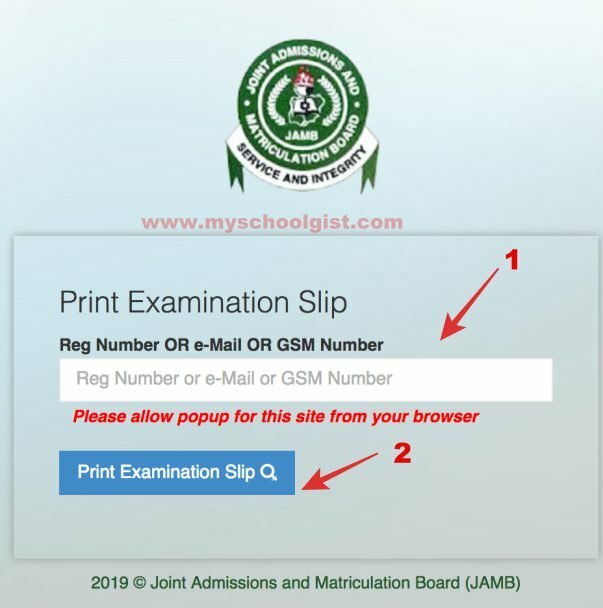 See the procedure on how to print JAMB slip below.